Tell City Police Chief Derrick Lawalin is pleased to announce the appointment of a School Resource Officer for the 2018 – 2019 school year. Chief Lawalin has appointed veteran officer Phillip Flamion to the assignment. 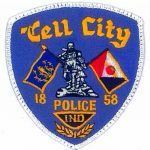 Officer Flamion graduated from Tell City High School in 1999 and studied Law Enforcement at Vincennes University where he earned an Associate Degree. In 2004, Officer Flamion became a reserve police officer with the Tell City Police Department but later accepted a full-time police officer position with the Ferdinand Police Department. 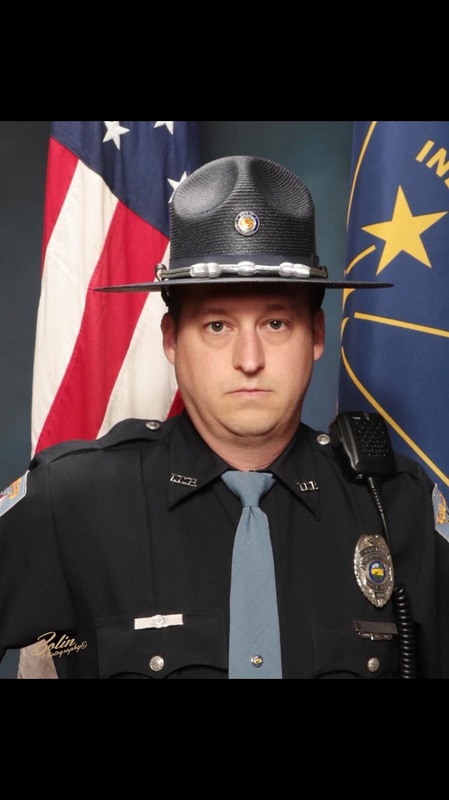 Officer Flamion graduated from the Indiana Law Enforcement Academy in 2004. In 2006, Officer Flamion returned to the Tell City Police Department as a full-time patrolman where he has served ever since. Officer Flamion currently holds instructor certifications in the less-lethal tactics of taser and pepper spray. Officer Flamion recently became certified through the National Association of School Resource Officers. Chief Lawalin describes Officer Flamion as being socially and tactically sound. “Officer Flamion demonstrates a unique ability to remain clam when performing under pressure,” said Chief Lawalin. Chief Lawalin feels Officer Flamion will be a great match for the new assignment. Officer Flamion will be assigned to the Tell City-Troy Township School Corporation Campuses and will serve as a positive role model to the students, working to assist them with any problems that may arise inside or outside of school. You may use the contact form below to contact Officer Flamion directly via Email or by calling him at 812-547-7068. You may also contact our anonymous tip line to his contact at 812-547-9563 and please call 911 for any emergencies or school security threats.